You’ve probably heard of TikTok by now, the new short-form video app that allows users to create up to 15-second videos using their cameras, in-app editing tools and animation. Currently the No. 1 free app in the Play Store and No. 3 in the App Store, TikTok has been referred to as “Vine, Reincarnated” (stealing a bit of the thunder from Vine-creator Dom Hofman who plans on releasing an actual updated version of Vine, which he’s calling Byte, next spring). On TikTok, users can go live or string together their 15-second videos to make a 60-second vignette. The app leans heavily around music, dancing, lip-synching and short skits, and was formerly known as musical.ly until it was purchased by Chinese start-up ByteDance and re-branded as TikTok earlier this year. And the audience skews extremely young with an average user age between 13 and 24. The videos are not polished products by any stretch, but that’s what is endearing about TikTok–there are no sponsored ads and the videos are more genuine: many users respond to hashtag challenges launched by the app itself—or by brands, and this is they’re starting to play in the TikTok sandbox. 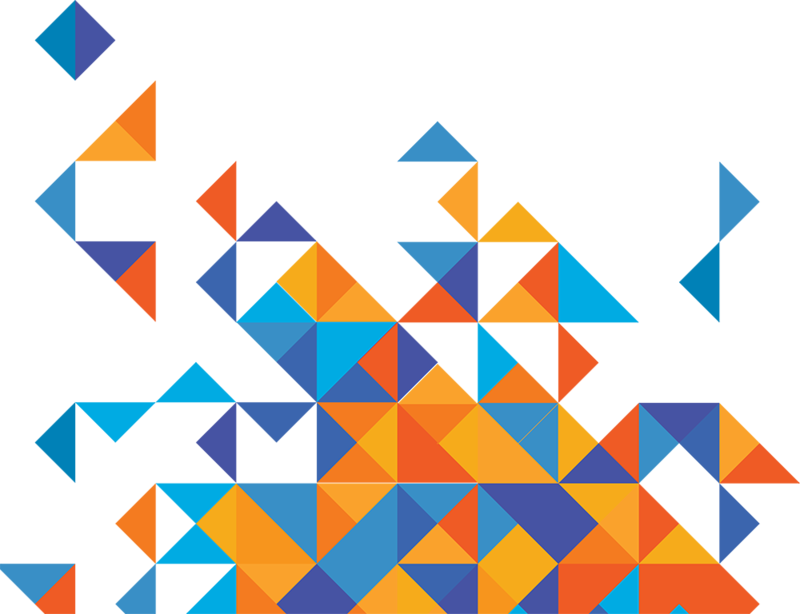 The individual or brand launching the challenge creates a video, chooses a song to accompany the video and then challenges users to create their own version using a specific hashtag. There’s an entire category of hashtags you can tap on for inspiration within the search function. Just today, TikTok launched filters, #ForDogs. Just last month, NBC Tonight Show host Jimmy Fallon lauded the app and created the #Tumbleweed Challenge.” Users posted more than 8,000 videos using the hashtag. Here’s a recent compilation of TikTok videos set to the #punchdancechallenge. Brands have started to do the same thing, hoping that TikTok users become content creators for the brand. In September, fashion brand Guess launched its #InMyDenim hashtag challenge, the first-ever branded partnership with TikTok. Guess posted several “Official” videos accompanied by Bebe Rexha’s “I’m a Mess,” and then let the content creators do their work. Users posted short-form videos that more or less showed them being transformed from hum-drum to glam by wearing Guess. While more than 33 million viewed videos associated with the tag, what’s clear is that some users, just like on other apps, like to co-opt the hashtag just to increase their views. They might be lip-synching to another song, just having fun or looking to increase their follower count. That’s another thing that makes TikTok unique—the app doesn’t require you to follow anyone. It just starts feeding you content as soon as your register. Like other social media platforms, brands are monitoring TikTok to see how else they can align themselves, particularly with influencers – and some stars, known as ‘Musers,’ have emerged on TikTok. The app is fairly intuitive, suggestion videos for you to use when you open it or allowing you to search both songs and challenges. 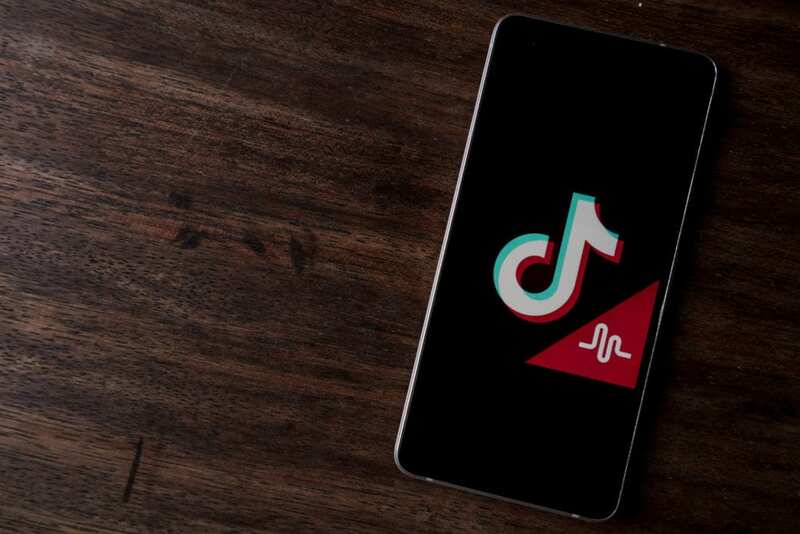 So far, the newness of the app has kept many marketers as more observers than participants, although it has been credited with boosting music sales as TikTok users create the dance/lip synch videos to go along with their favorite songs. Of the dozens and dozens of clients that Taylor represents, few, if any, have adopted TikTok, which seems to be the prevailing theme in the industry so far. But therein also lies the dilemma. One drawback? The young age base. There is no filter for explicit lyrics at the moment and like any social media platform TikTok presents its challenges in protecting children. The company has made it clear that the app is not for children under the age of 13.